13422 Cain Lane Louisville, KY 40245 | Home for Sale | MLS #1413496 | Joe Hayden Real Estate Team - Your Real Estate Experts! 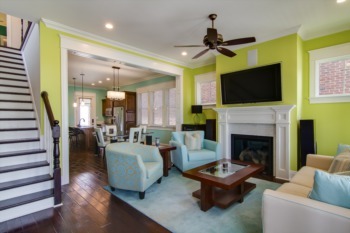 Consider this spacious home at 13422 Cain Lane in the beautiful Woodlands Creek subdivision! 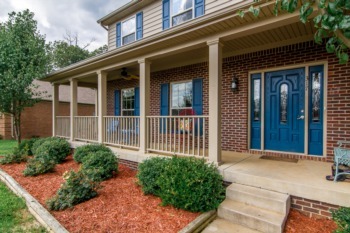 Featuring maintenance-free brick construction, 3 bedrooms, 2.5 bathrooms and a mostly finished basement, this home is a rare opportunity to live in a desirable neighborhood and enjoy peaceful surroundings. 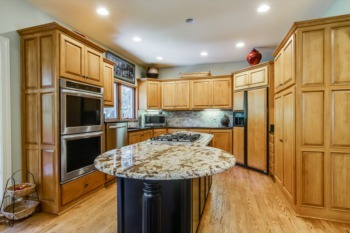 The first floor is very functional for daily living and entertaining, featuring a great room with vaulted ceilings that is open to the eat-in kitchen that is complete with granite countertops and plenty of counter and cabinet space. 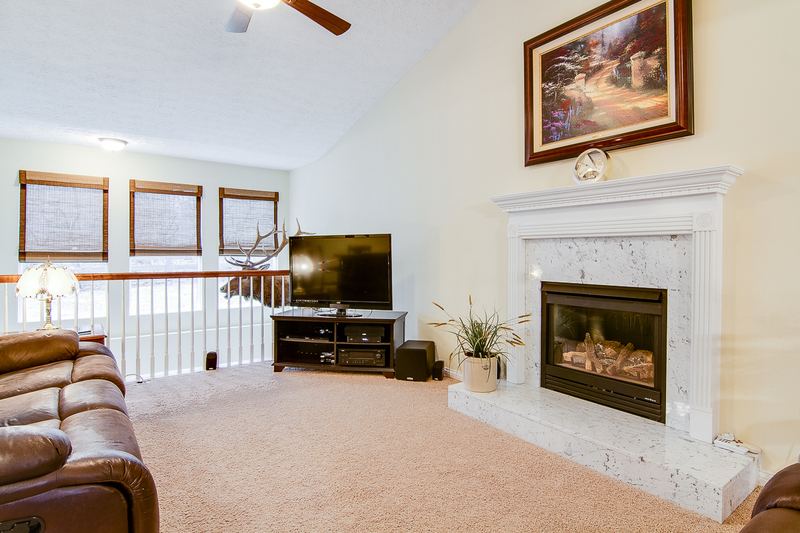 Enjoy the gas burning fireplace in the great room along with the gorgeous views of the private backyard. 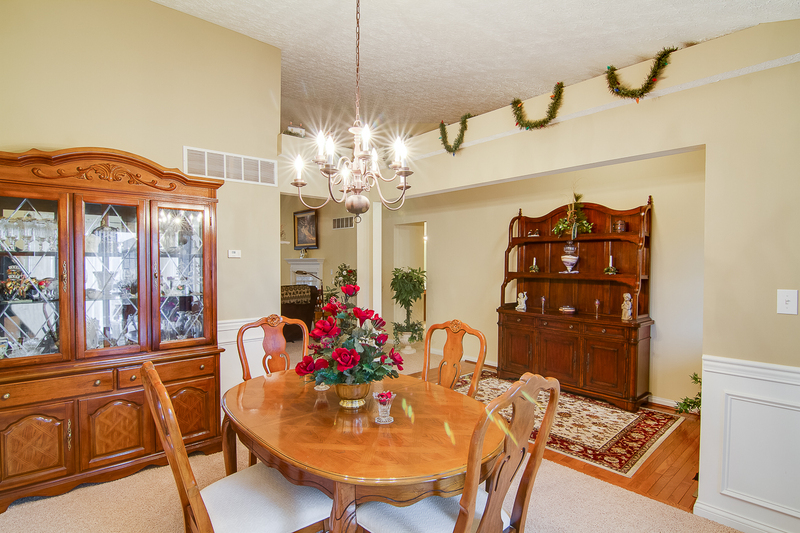 The formal dining room is very spacious and offers a bay window as well. All 3 bedrooms are found on the first level in this split floor plan ranch home. 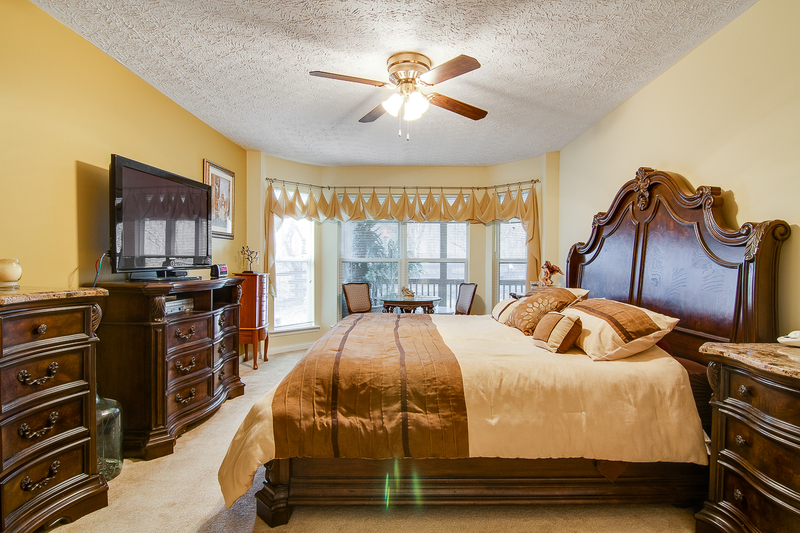 The spacious master suite offers a bay window and a fantastic master bath with an enormous walk-in closet and an en suite master bathroom with a whirlpool tub, a separate shower and dual vanities. The two additional bedrooms have plenty of closet space as well. 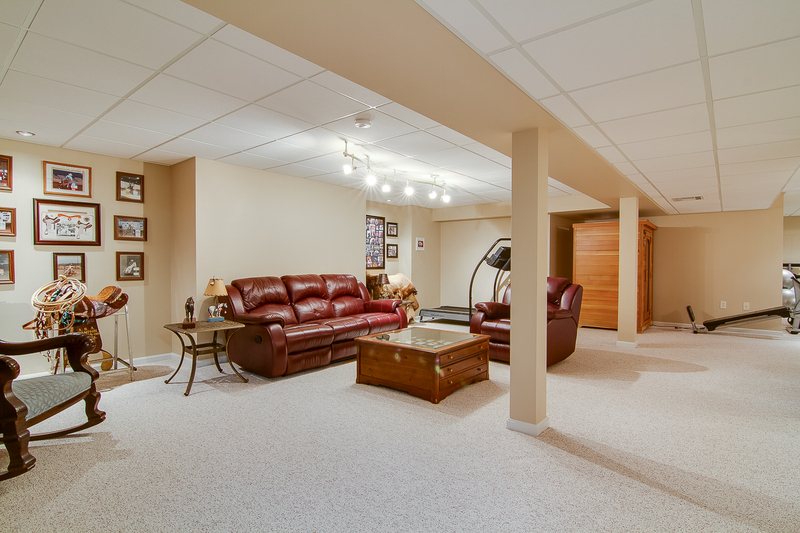 The sellers finished the lower level and your options are endless in this great space with enough room for a media room, work out area and much more. A half bath, office and extra storage space in the unfinished area completes this level. 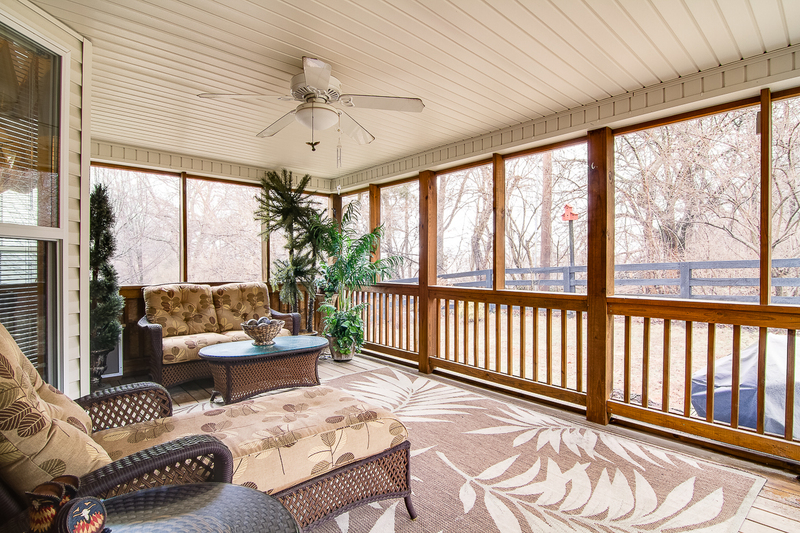 Delight in the benefits of quiet, peaceful surroundings and you can relax on the screened in back porch. The 2-car garage attached is insulated and the sellers installed an additional hot water tank! This home also features 2x6 studded walls, a whole house humidifier, gutter guards and remote controlled window shades in the great room. Take advantage of this great opportunity to buy a quality home at 13422 Cain Lane by scheduling your private showing today!